6 Prof. dr. ing. 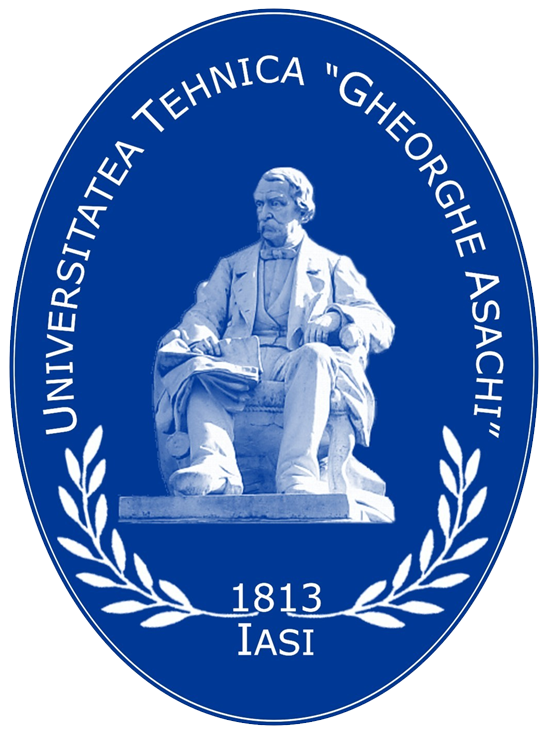 Mihăiță HORODINCĂ Director Departament M.U.S. 7 Prof.dr.ing. Gheorghe NAGÎȚ Director Departament T.C.M. 8 Prof. dr. ing. Dănuț ZAHARIEA Director Departament M.F.M.A.H.P. 10 Conf. dr. ing. Iulian Ilie ROMANESCU Departament M.U.S. 12 Conf. dr. ing. Romeo-Mihai CIOBANU Departament I.M. 13 Conf. dr. ing. Gheorghe CREŢU Departament T.C.M. 14 Prof. dr. ing. ec. Dumitru NEDELCU Director Școală Doctorală, Departament T.C.M. 15 Conf. dr. ing. Viorel COHAL Departament T.C.M. 16 Şef lucr. dr. ing. Theodor POPESCU Departament M.F.M.A.H.P.